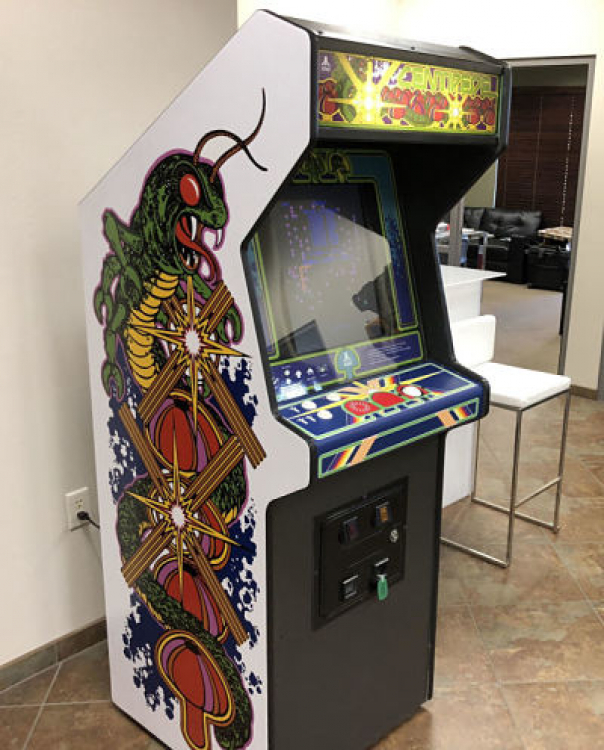 Centipede Arcade Game Rentals | EpicPartyTeam.com Phoenix AZ. 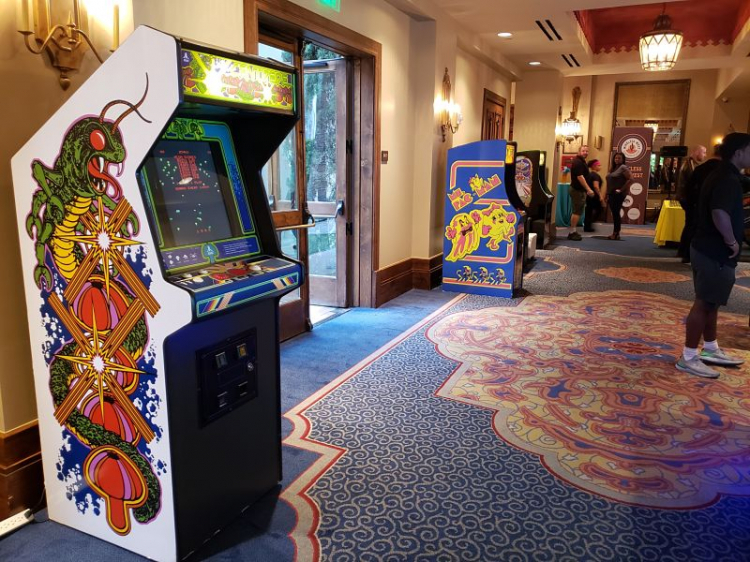 Play the classic Centipede Arcade Game at your next special event! 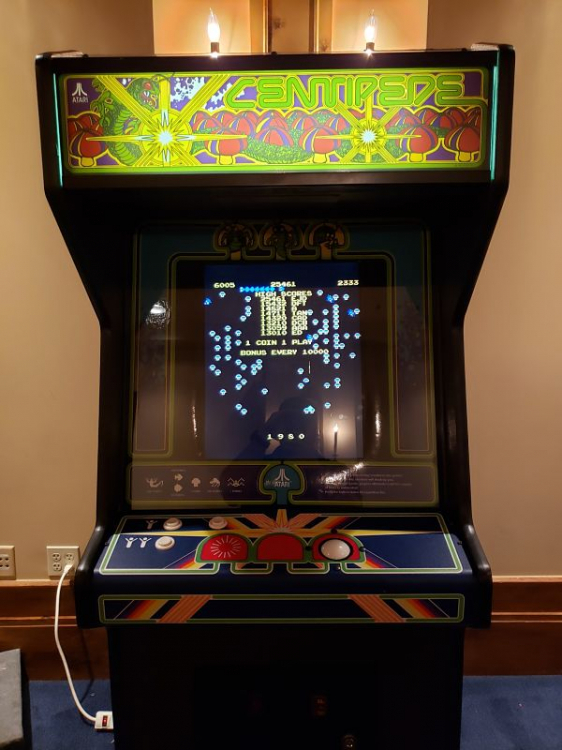 Our Centipede arcade game features the tracker ball and a new LCD screen for a nice display!